Amazon’s always-on, ready-to-respond Echo is already incredibly useful, and it’s all thanks to Alexa’s voice-recognition prowess. This part-connected home hub, part-Siri-esque assistant can feed you information about the weather, play music on demand, and launch some of your smart appliances. But do you really want it to tell you when your credit card bill is due? On Friday, Capital One launched a new “skill” for Alexa-powered devices that allows bank account and credit card holders to get account info from their Amazon hardware. Using the Echo, the Fire TV, or Echo Dot, customers can ask Alexa for their account balance and recent transactions, pay their bills, and transfer funds, all through voice commands. 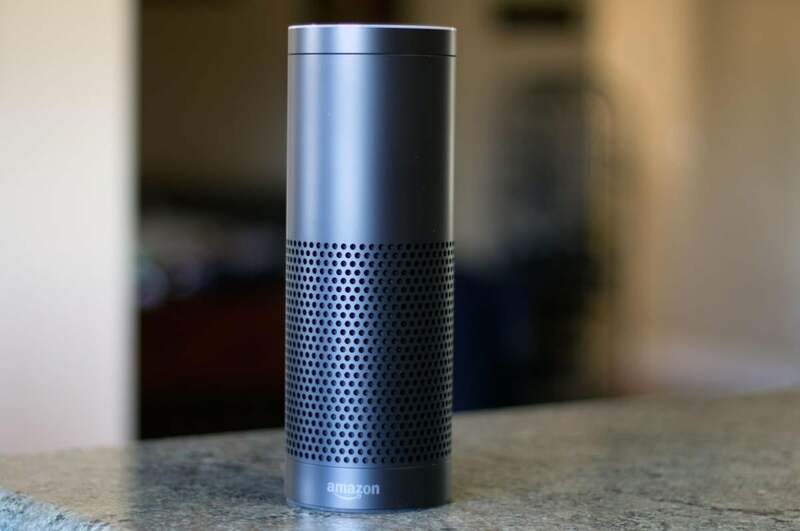 This is the first banking company to build a skill for Amazon’s Alexa devices. Amazon and Capital One officially announced this new feature during a panel at the South by Southwest Interactive conference, showing off Alexa’s new skills with an Echo on stage. 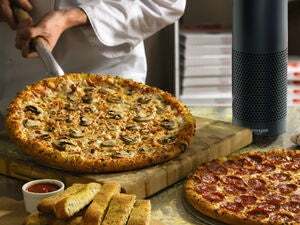 She responded to each query quickly and efficiently—“Alexa, what’s my balance?” “Alexa, pay my bill,” and “Alexa, what were my most recent transactions?” And her Capital One knowledge should only grow: The company says it will continue to roll out new features in the coming months. If you’re worried about privacy, there’s an optional PIN-type “personal key” you can add as an extra level of security. It’s essentially a four-digit number that you voice for Alexa to unlock your account. You can perform banking-related tasks for five minutes before timing out, at which point you’ll be prompted to enter your key again. Real talk: The thought of having the Echo—a device that’s typically found in home living rooms and kitchens—shout out my personal banking info is not a feature I’m excited about. Personally, I’d rather just use my iPhone app or log in from my home computer to do my banking. But that’s because I don’t live alone. I don’t own an Echo, but if I did, it would be a shared device, in a shared location of my home. There are some things I’d rather keep to myself, and my banking info is definitely on that list. That said, it’s always cool to see these voice recognition platforms become smarter and more useful. This could potentially be a huge aid for people with visual impairments—and for others who are less skeptical than I am. Alexa’s new Capital One skill is available now.